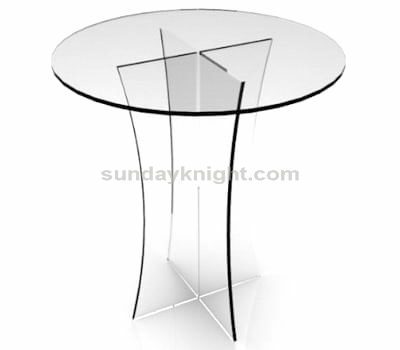 Glass and metal furniture not only feel cool, and a high degree of reflection, to give people a stronger sense of cold. In the glass table placed in white porcelain for decoration, more special effects. Especially in the summer, its clear enough to resist the feeling of outdoor hot sun; transparent furniture, a change in the heavy traditional furniture, so that home becomes light Smart. 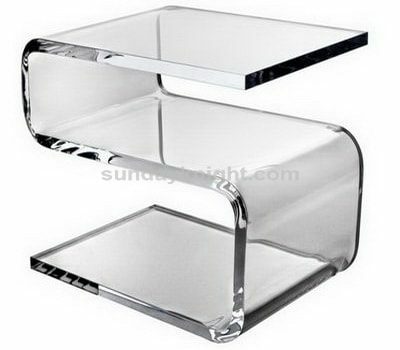 In addition to glass, the international fashion is the most “crystal furniture” (acrylic furniture). Acrylic is a by-product from the deep-sea oil refining, both in appearance and texture are similar with the crystal, the permeability is also better than natural crystal, it is currently the best alternative to create crystal handicrafts. High-tech special technology to deal with the acrylic, the hardness is several times the ordinary glass, scratch-resistant, scratch-resistant features, feel rounded silky, and without perspiration, fingerprints, cold glass is also different from the rigid feeling warm and pleasant. clean water, the water floating green grass, grass swimming between the lively fish, pleasing to the eye is full of coolness. Aquarium is definitely a cool summer home magic. Currently on the market framework of the aquarium and all-glass (adhesive type) aquarium two types, the more popular is the all-glass aquarium. Family viewing aquarium with a rectangular, oval, prism, etc., mostly placed in the living room or living room. 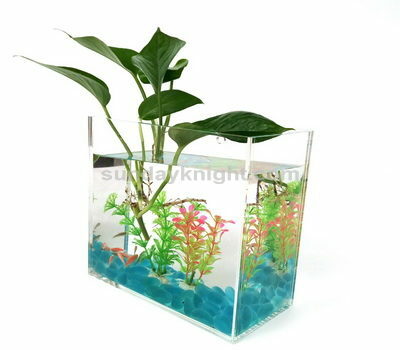 Rectangular aquarium is the more popular style, the main shape for the aquarium. 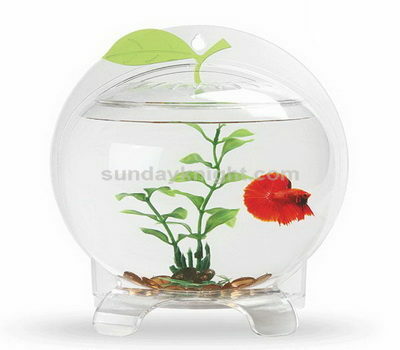 Oval-shaped aquarium small size, easy to move, often placed in the desk or coffee table. Closet aquarium can be half embedded in walls or partitions, covering very little, resembles murals decoration. plants are the crowning touch at home, what plants create what atmosphere that can be very particular about. The best feeling is cool green and white two-color. White lily, calla lily can let the indoor temperature virtually lowered several degrees. 1. Select the plant species to fully consider the indoor weak natural lighting conditions, choose the type of resistance to shade uniformity. Such as wrinkle leaf pepper grass, mosaic Changchun vine, fruit taro and green radish, a leaf orchid, monstera, evergreen, palm, asparagus, Begonia, bluegrass, rubber tree, Clivia, Netherlands iron, Brazil Wood and so on. 2. Reasonable configuration. Indoor plant accessories center in general the best visual effects, is from the ground 2.1 m to 2.3 m line of sight location. At the same time to pay attention to the arrangement of plants, combination. In order to increase the room coolness, in the corner using dense layout, resulting in jungle atmosphere. At the same time leaf color selection should also make it and walls, furniture, color harmony. 3. Should be less and fine. Indoor decoration plants do not put too much, too messy, leaving no room; the same time, the choice of flower shape, but also taking into account the shape of furniture. Such as the back of the couch, put a pot of high, straight plants, you can break the stiffness of the sofa, resulting in a high and low changes in the rhythm.